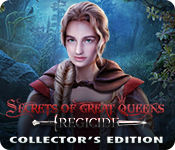 Secrets of Great Queens: Regicide Collector's Edition is rated 3.5 out of 5 by 22. Rated 5 out of 5 by Marja67 from Perfect! Is there perfect? This is it. Love it. Pretty graphics and music. Good story. Moves at a fast pace. Easy navigating through it and good puzzles. Rated 5 out of 5 by hopqueen from Beautiful Medieval Game! Ready for some medieval ambiance, lots of HOPs, and some great creativity? I love this game and its medieval feel. All the visuals and the music put you right into the time period. There are LOADS of HOPs, which is refreshing. A lot of HOP games have become mostly puzzles with only occasional HOPs, but this one is different. They even have puzzles within HOPs, which I also really like. They also let you do a lot of actions that most games do for you in animation, so it's very lifelike in that way. There are some different spins on puzzles you know. I always like when a developer works to keep the game fresh and new, and this one did. There are collectibles and morphs, and for every 5 morphs you collect, you unlock a puzzle! That's a really nice twist to give you a little something extra. It's really hard to stop playing this game, totally addictive! 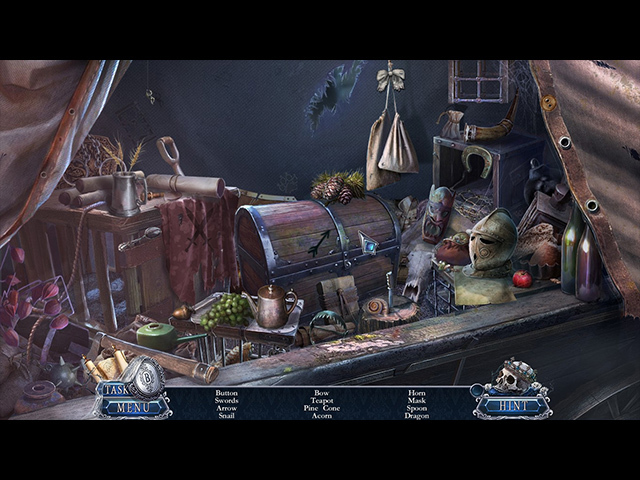 Rated 4 out of 5 by annsant from Fun Hidden Object Game and Mini Game challenges I truly enjoyed this game and almost finished it in one sitting. The only problem is that you're not given a chance at the end to go back and find items you missed. This is disappointing because finding all the items, morphs, allow you to play and complete a puzzle. So, was not able to truly finish the entire game. Otherwise lots of fun! Rated 4 out of 5 by gyanda from Great game, terrible music This IS a wonderful game, one of the best i played in a while, very entertaining and interesting storyline. The one thing that makes it real hard for me to go on playing is the extremely boring "music" - you cannot even name it "music" really, someone played the same three tones very slowly again and again on a piano or so - i wish that this developer keeps creating such great games, but please: pay attention to the music accompanying it! Rated 4 out of 5 by timothya from Nice Historical Whodunnit A nice historical piece set in pre-30-Years'-War France. The events are portrayed with reasonable accuracy, and to this day no one really knows if the King's assassin had help. Ravaillac the assassin was caught on the spot and we are spared any depiction of what really happened to M. Ravaillac lest modern sensibilities be shocked; suffice it to say it was unpleasant. 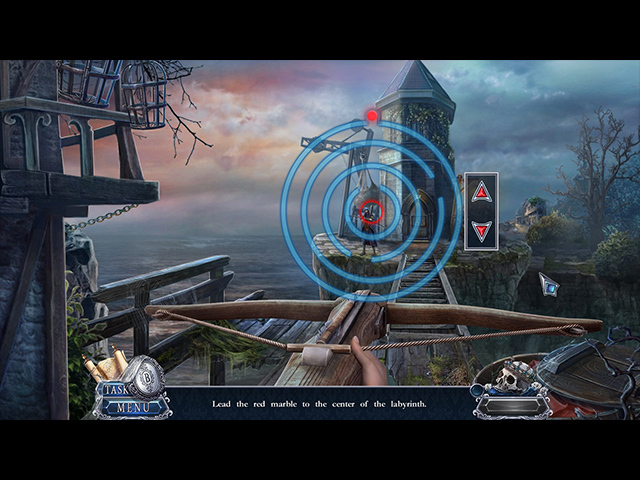 The player takes the role of the suspected Queen's head of secret investigation with an idea to uncovering the real plotters. Pros: beautiful scenery, reasonable historical accuracy with regard to events, and especially a rather innovative helper, who rides in the task bar as usual but turns out to be a genuine character with lines and a voice actor behind her. This is an immense improvement over the customary cutesy non-entity who is sent into cubbyholes after keys and such. 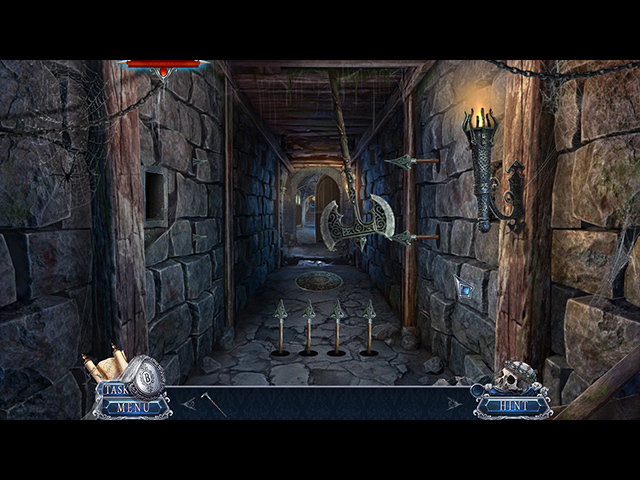 Fair plot, generous gameplay including the bonus game, where the former helper is now the player character. Well done on that! Cons: dialogue is occasionally leaden and the pronunciation in jarring American accents is bad enough to cause this American to want to apologize to all of France. Ruh-VALE-ack? Please! The writer comes in for some blame for some cringeworthy lines but this was a voice actor failure. Two of the battle encounters in the bonus chapter involve rapid mouse clicking that is beyond the ability of older or disabled players. Overall, four stars for the historical verisimilitude and the excellent helper. Fair value for the cost and I'd play it again.